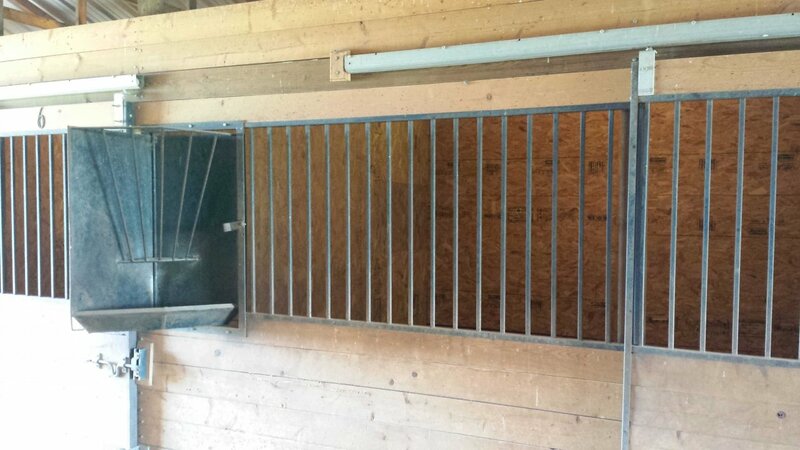 Horse Breeding Facility. 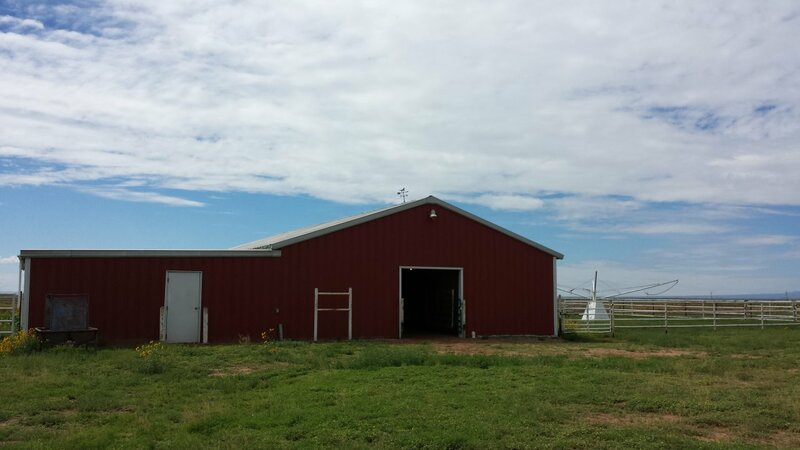 3600 sq. 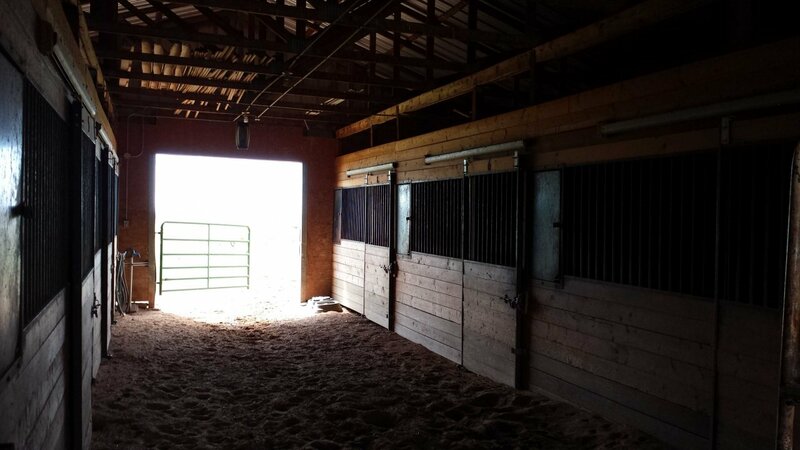 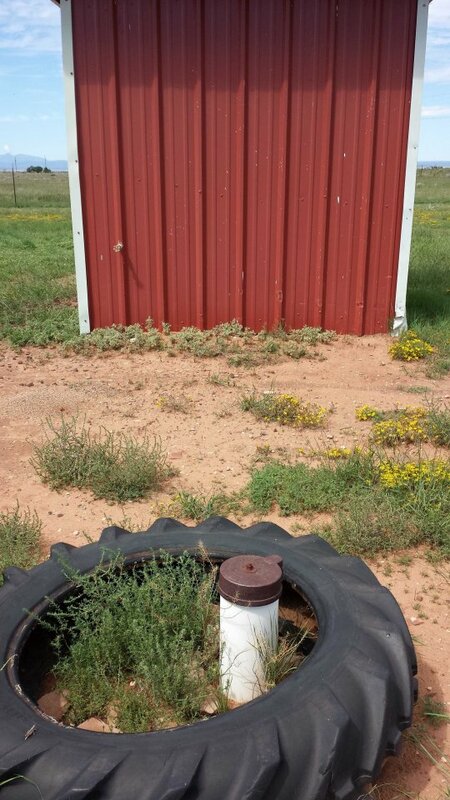 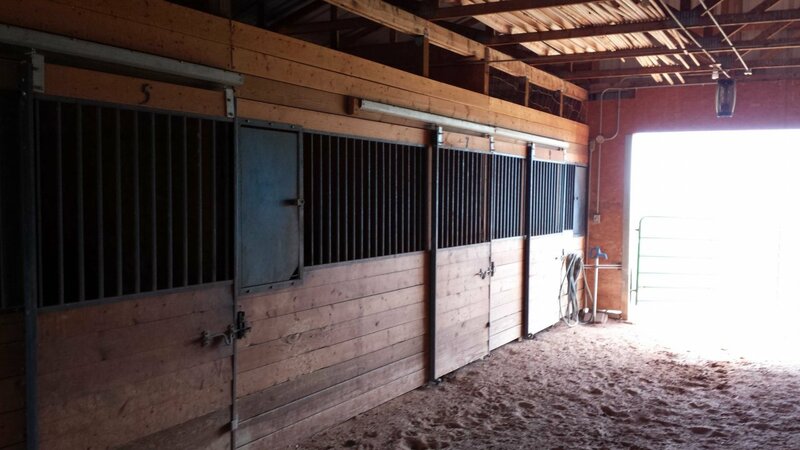 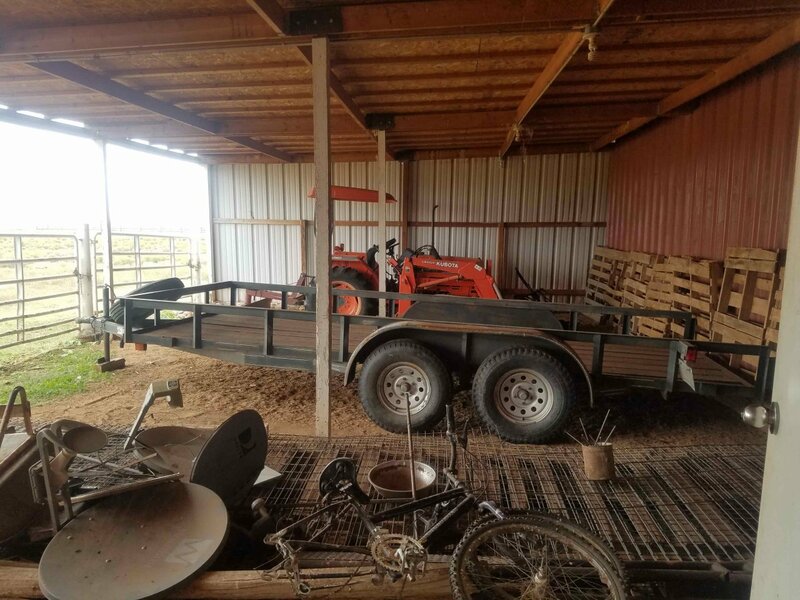 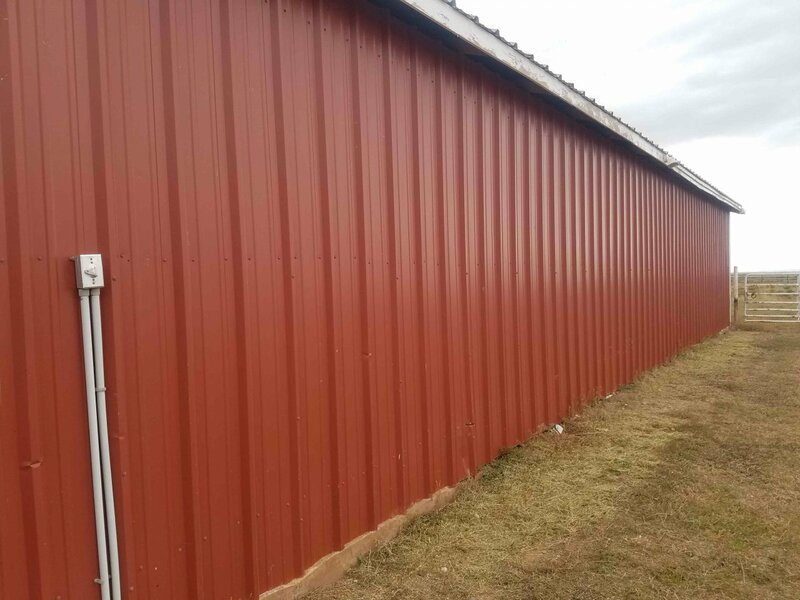 ft. Barn with 9 stalls, tack room, shop area, and outdoor covered area for tractor & equipment. 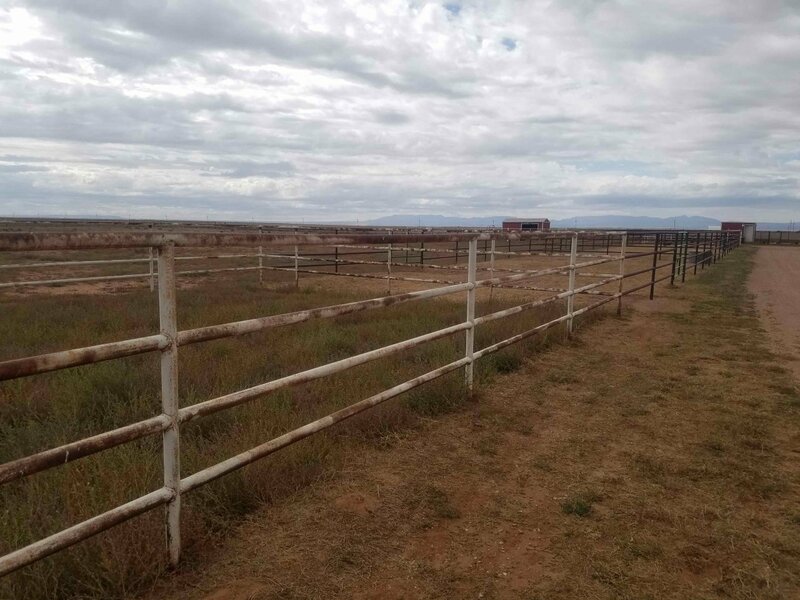 32,000 feet of pipe fencing on the property. 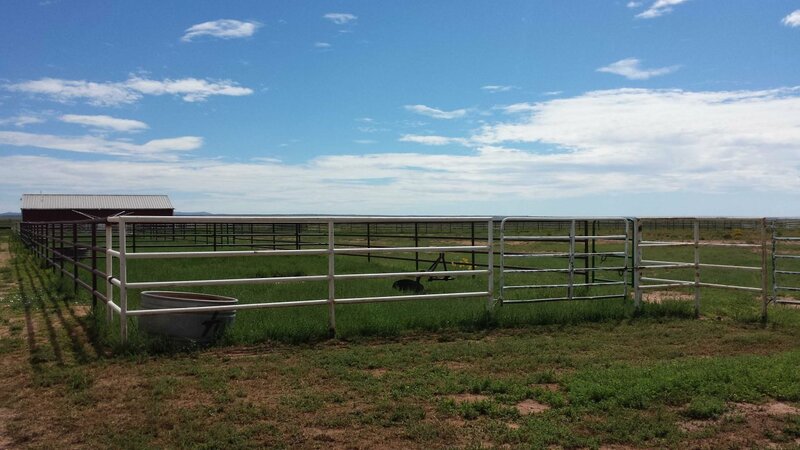 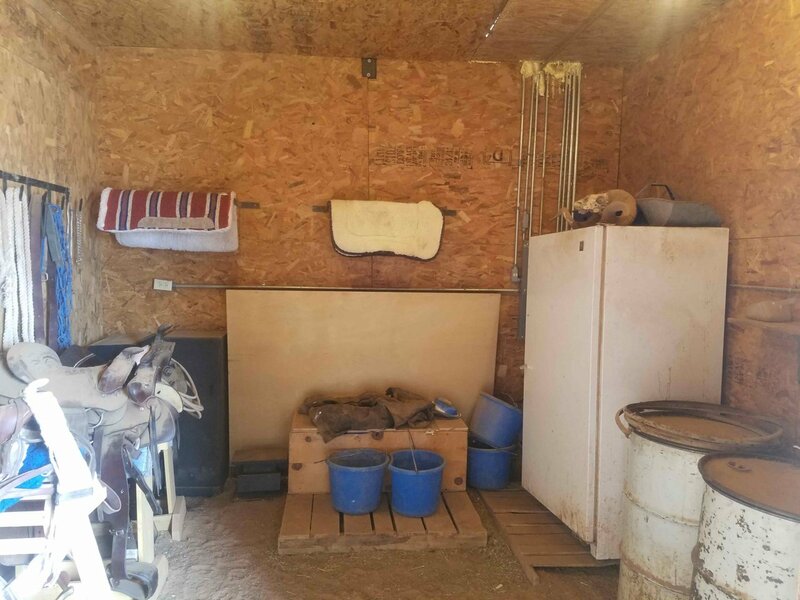 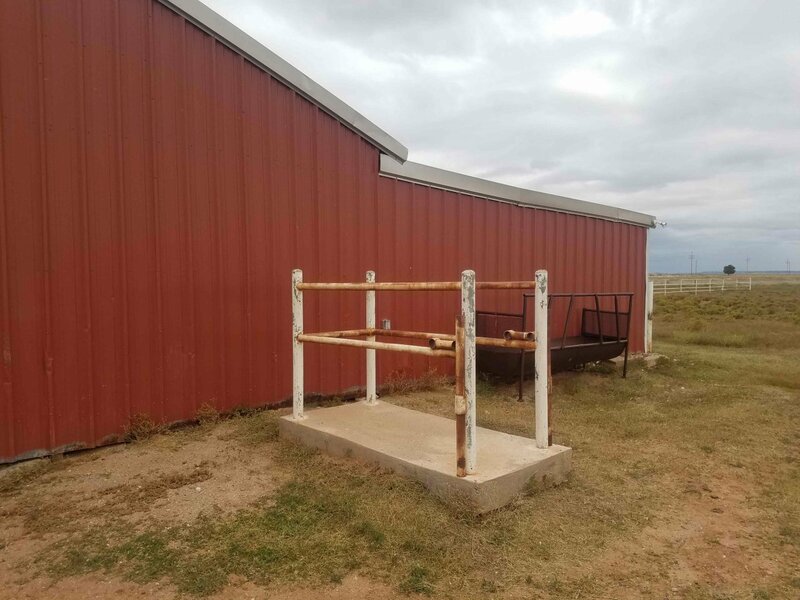 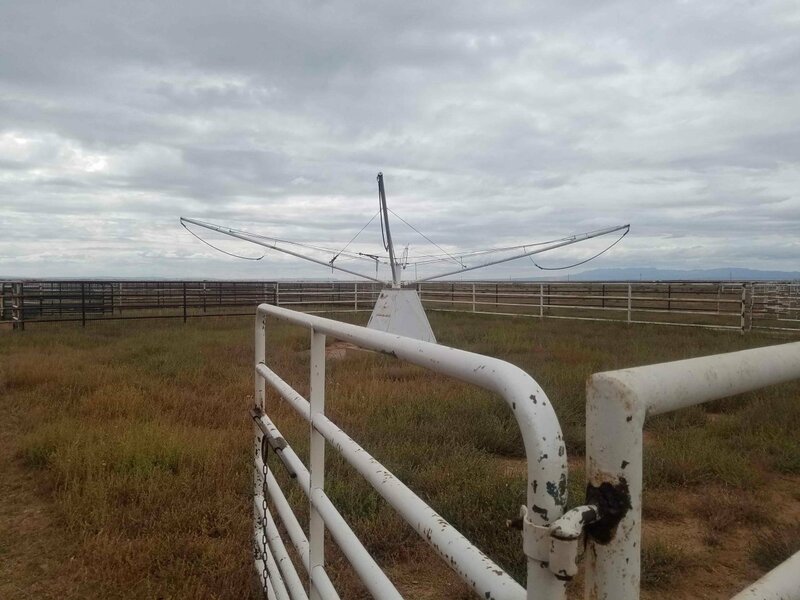 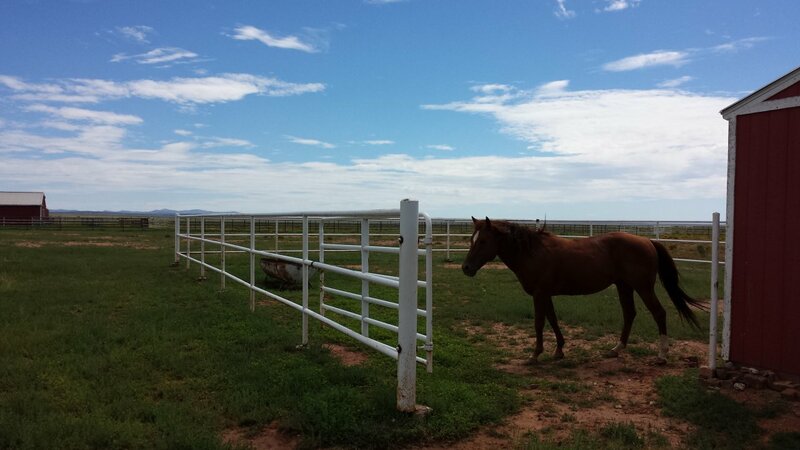 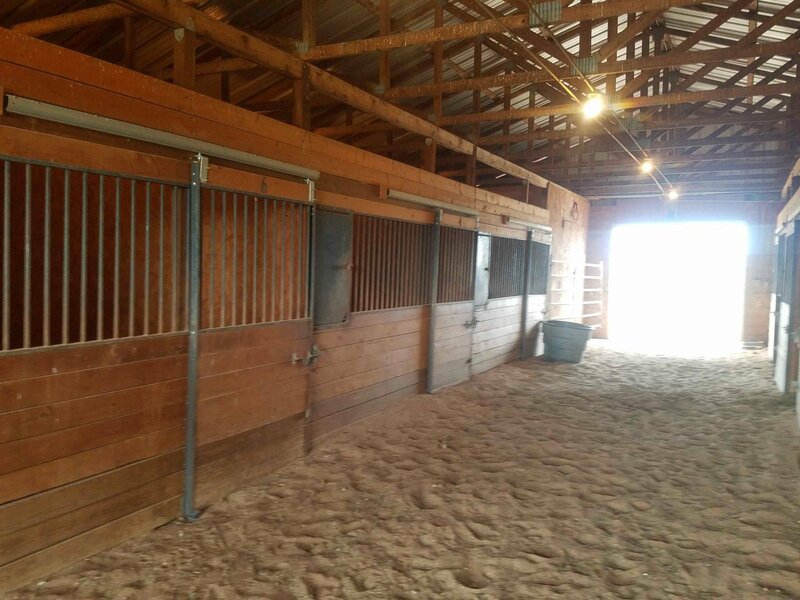 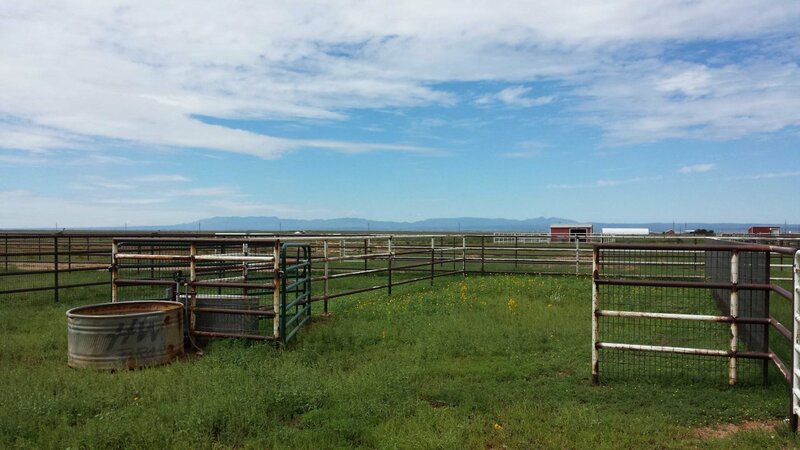 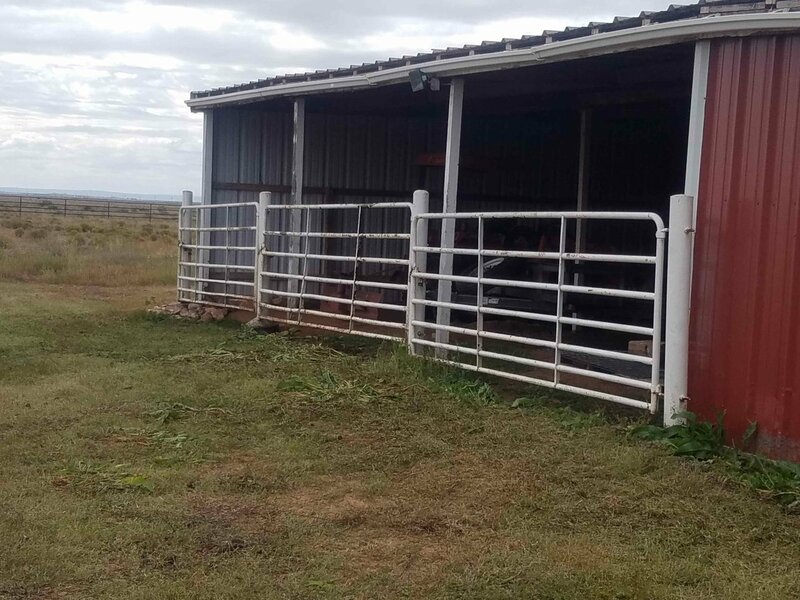 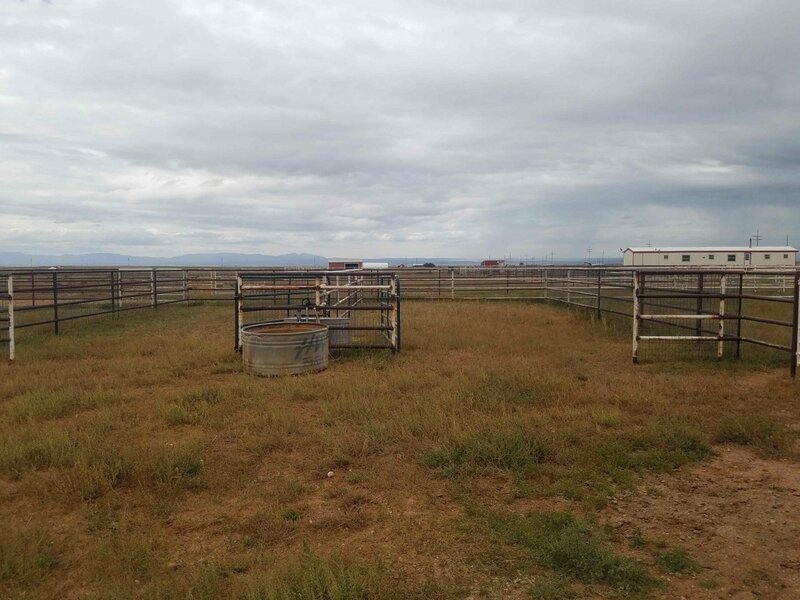 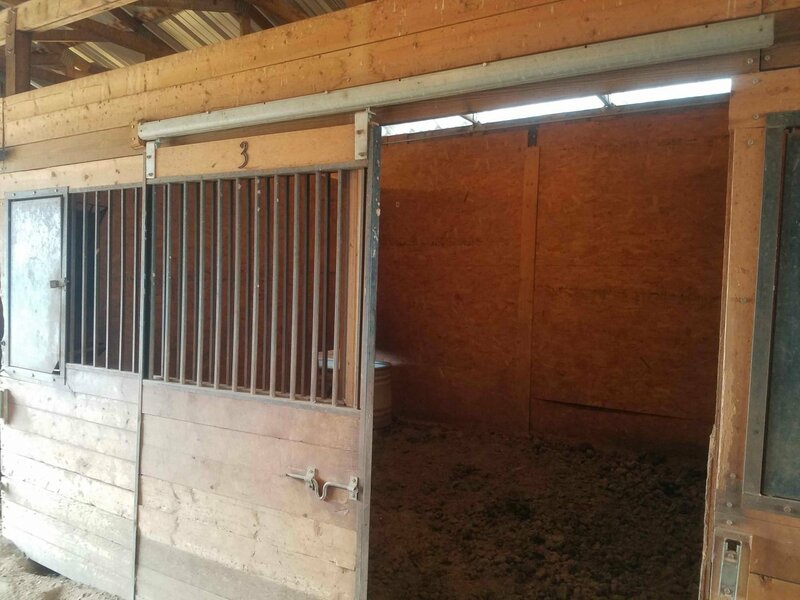 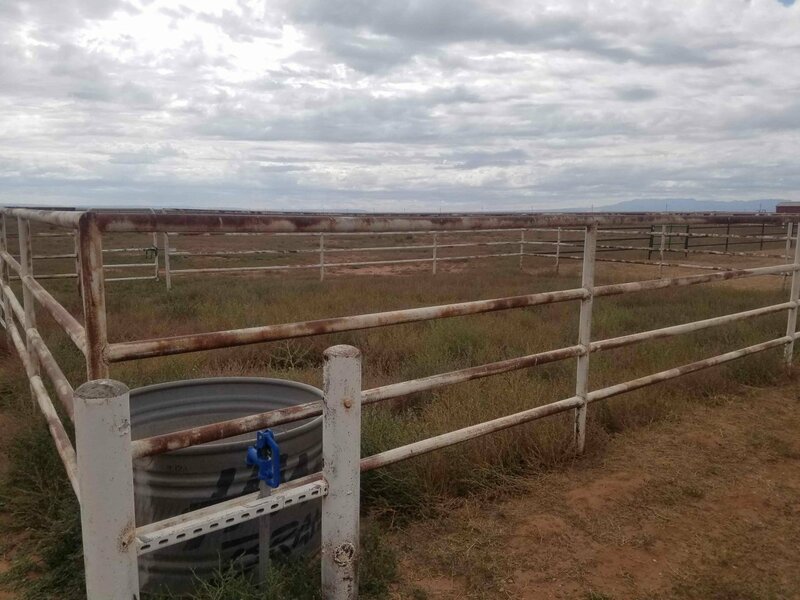 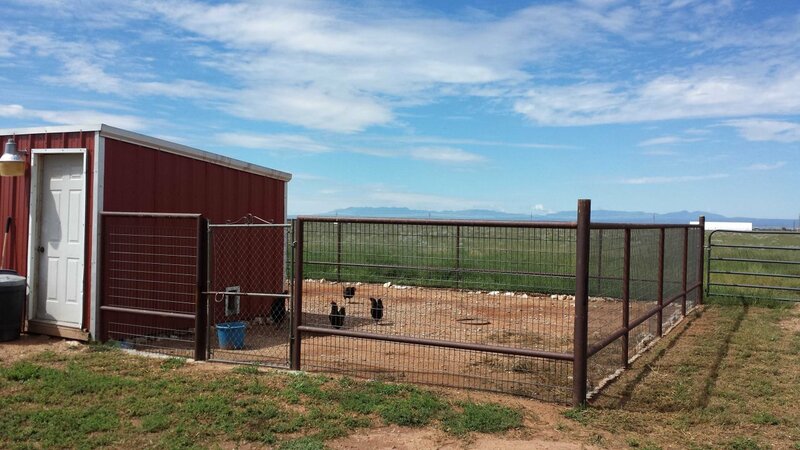 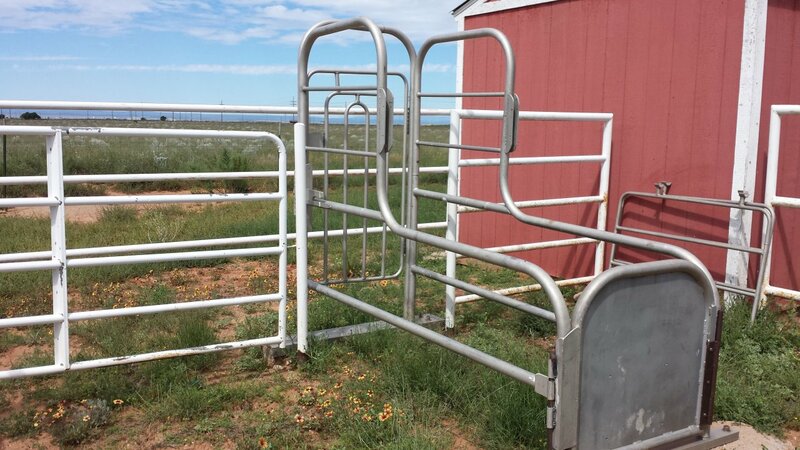 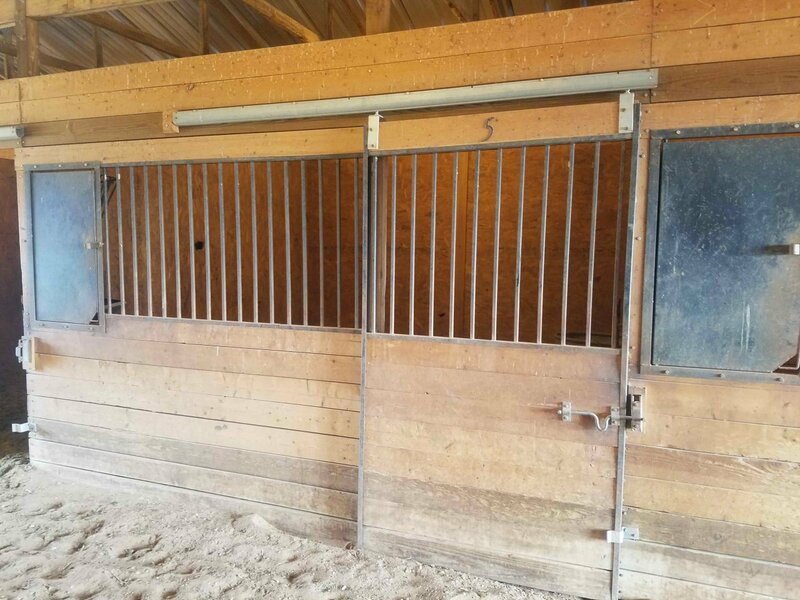 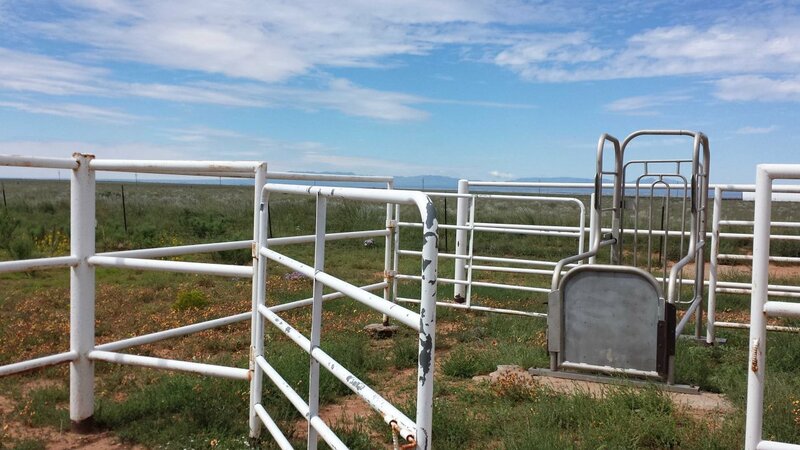 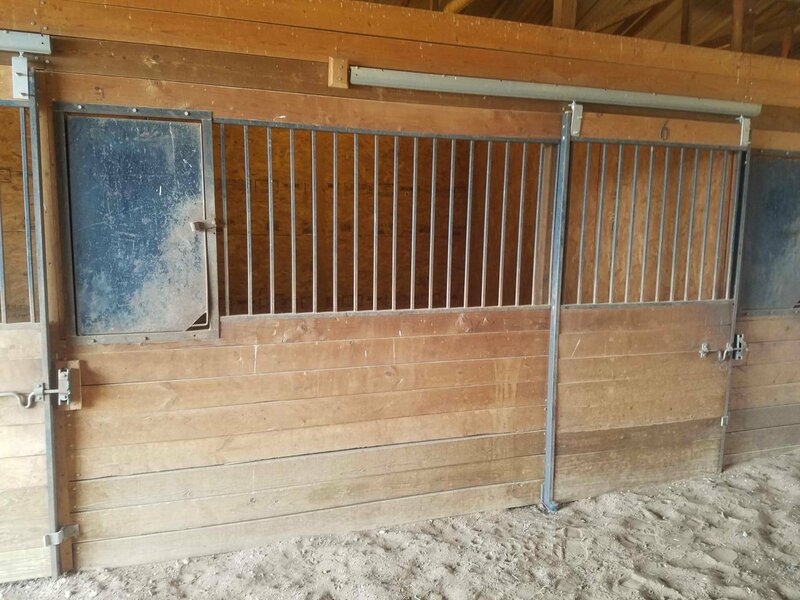 Stud Barn, Breeding Chute, Mare teasing area with 4 pens. 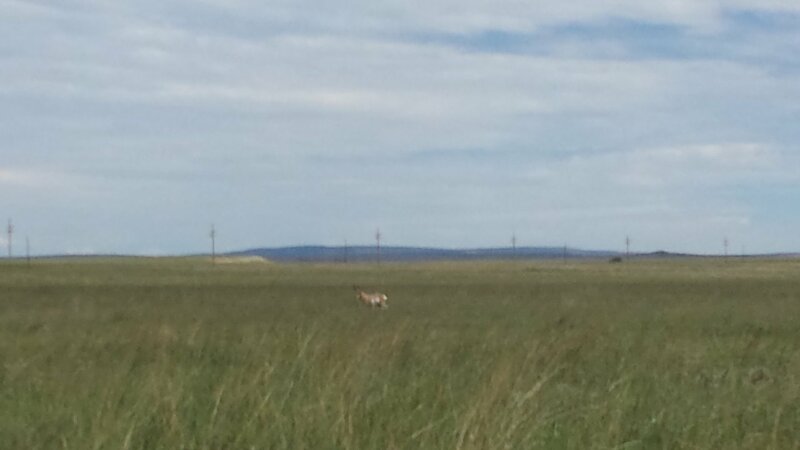 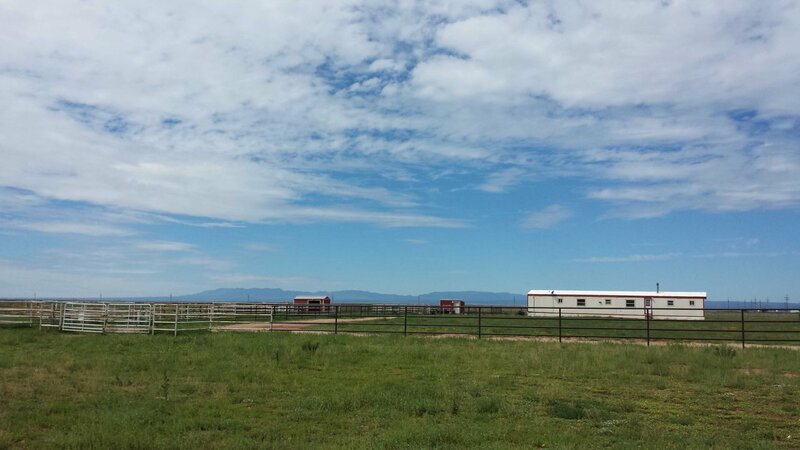 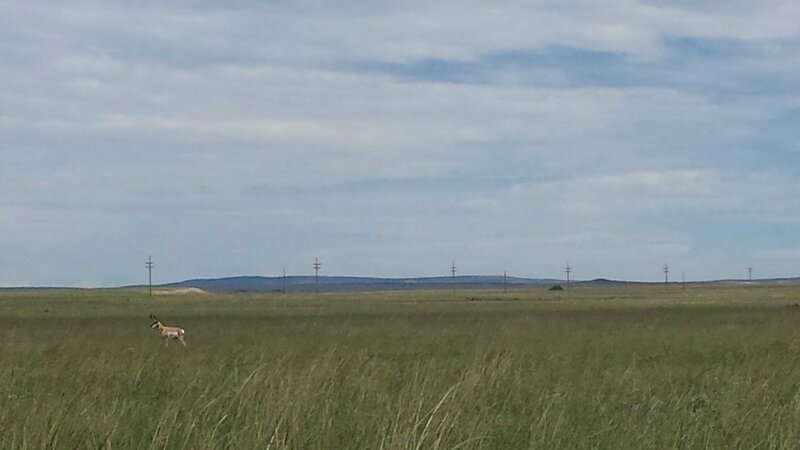 30 acres of grass for grazing and beautiful views of the Mountains while riding. 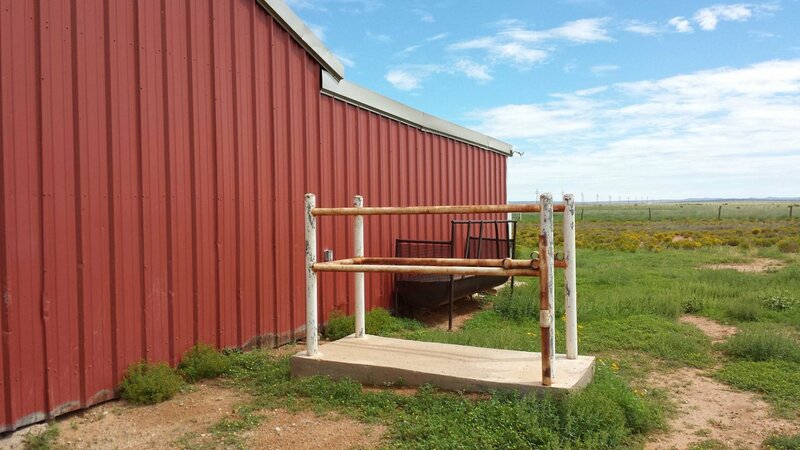 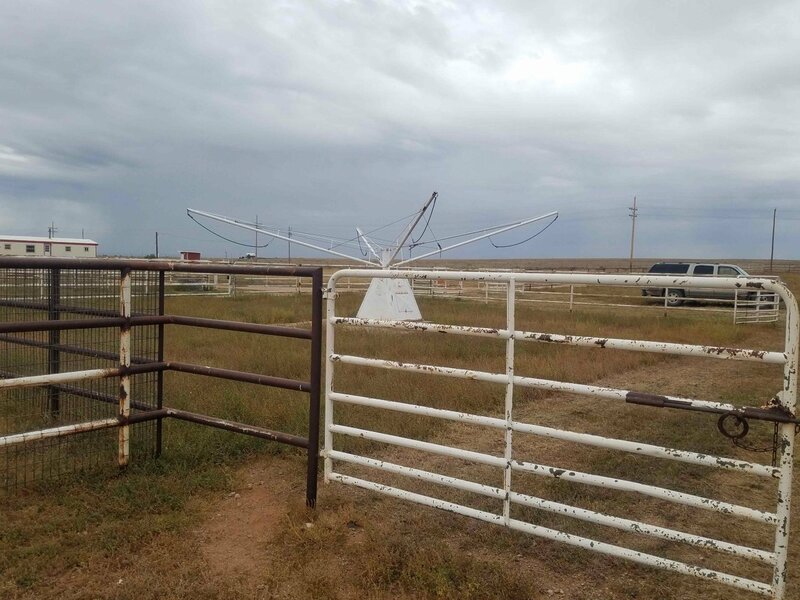 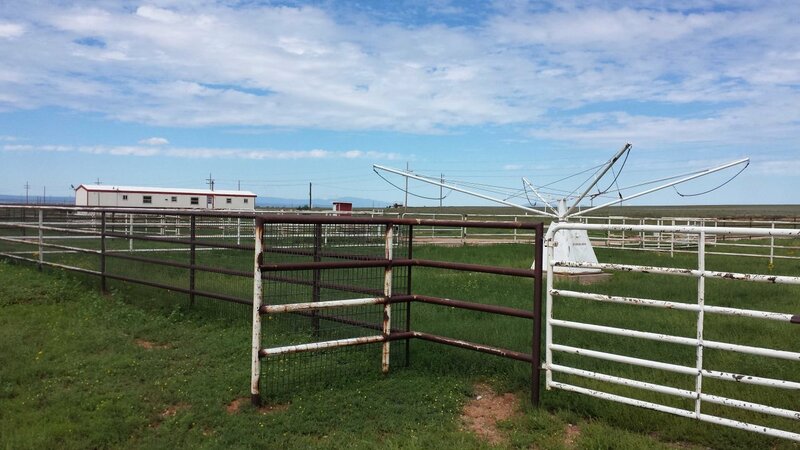 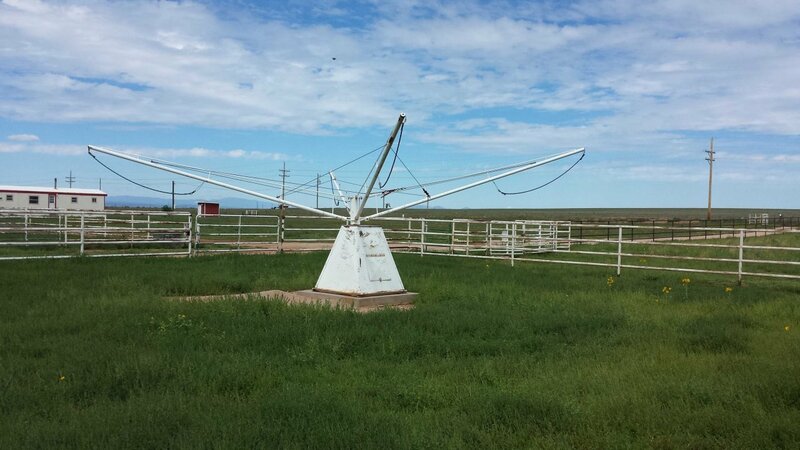 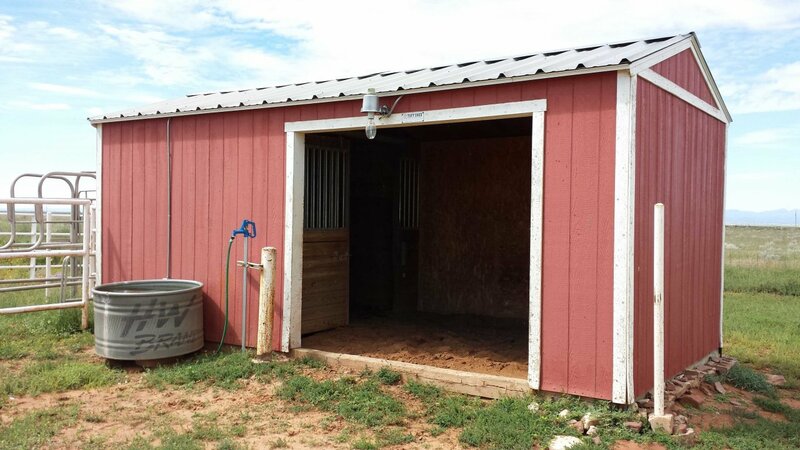 Horse walker and wash station near barn area, water and electric in every stall, Hay storage, Corrals, too much to list. 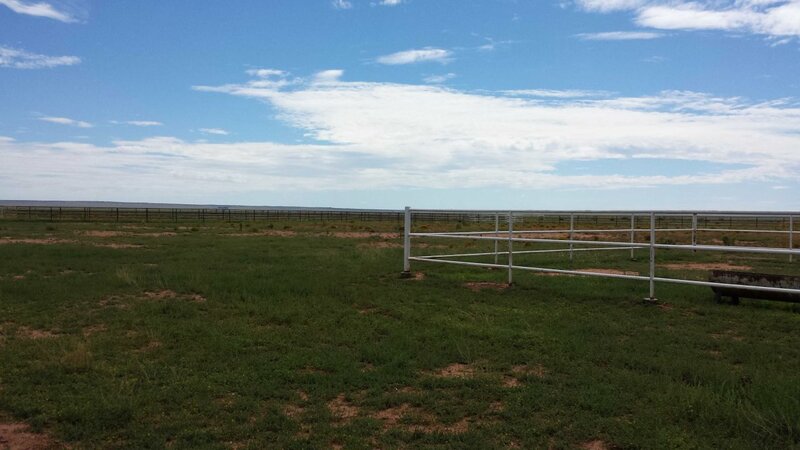 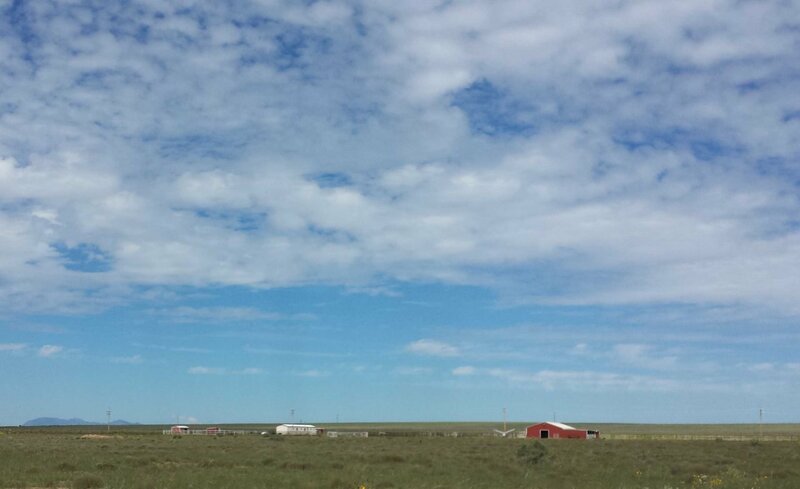 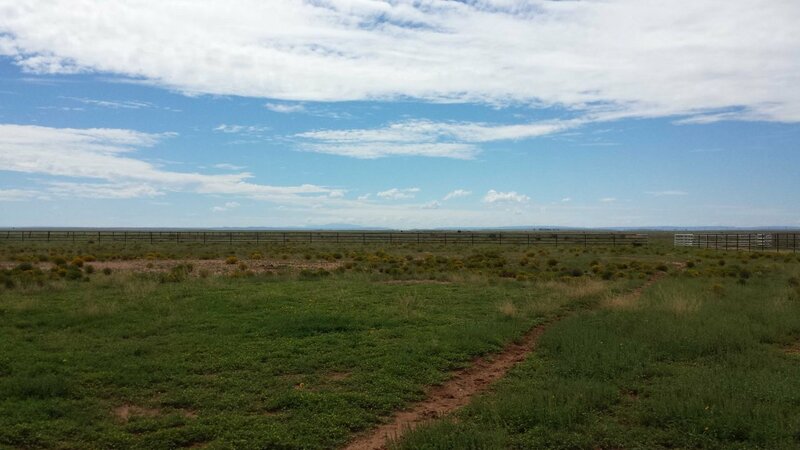 This is any Horse Breeders dream with quiet country living and a short drive to town. 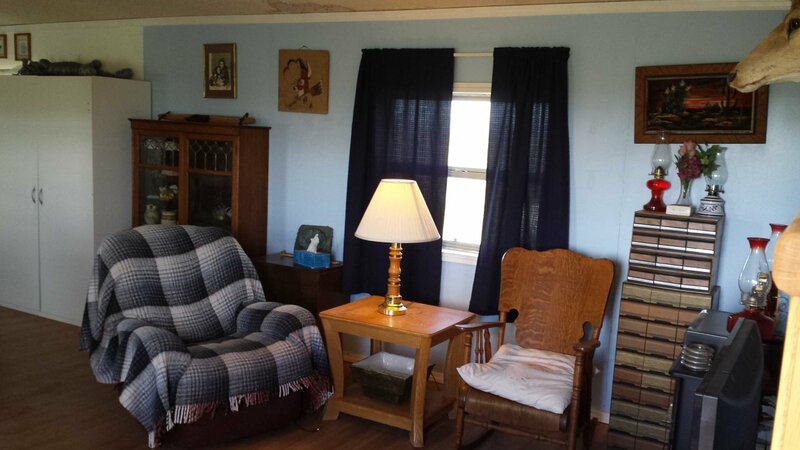 Manufactured home with jetted tub in Master bath, open living/kitchen area, and newer vinyl windows. 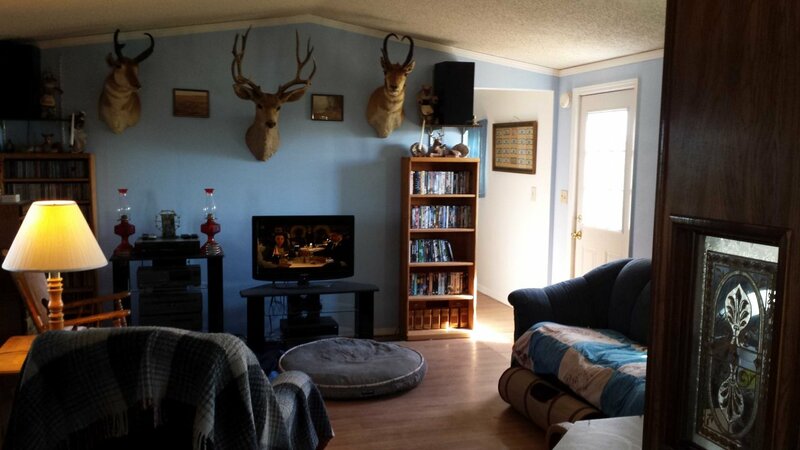 A few updates needed. 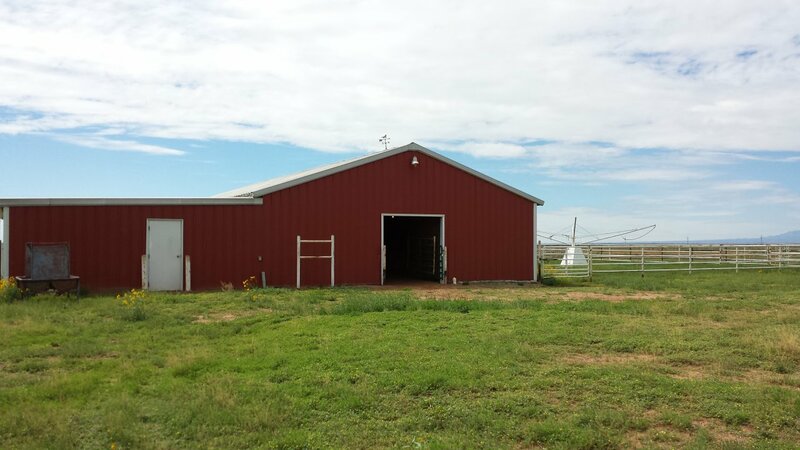 Great place to make yours at a Great Value and ready to go. 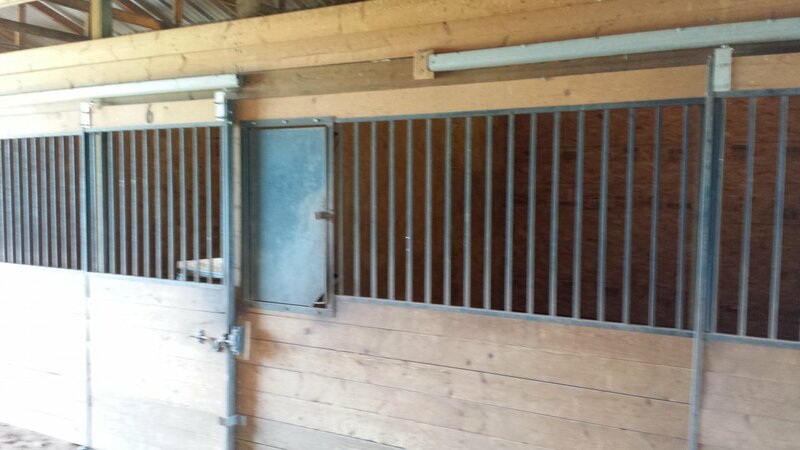 Move in ready and start breeding tomorrow!